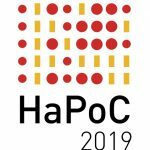 28–30 October 2019, Bergamo, IT. 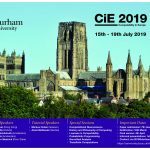 Computability in Europe 2019: Computing with Foresight and Industry, 15-19 July 2019, Durham University, UK. 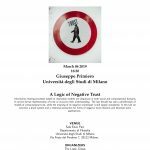 Talk at the Logic Seminar, Department of Philosophy, University of Milan, 06 March 2019: A Logic of Negative Trust. 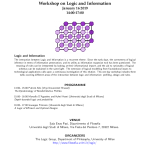 Workshop on Logic and Information, 16 January 2019, Department of Philosophy, University of Milan. 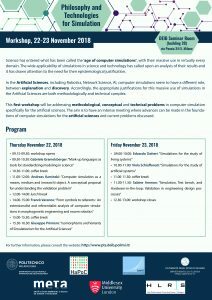 Workshop on Philosophy and Technologies for Simulation, 22-23 November 2018, DEIB Seminar Room, Politecnico di Milano. PROGRAMme – ANR project: What is a (computer) program? Historical and philosophical perspectives. 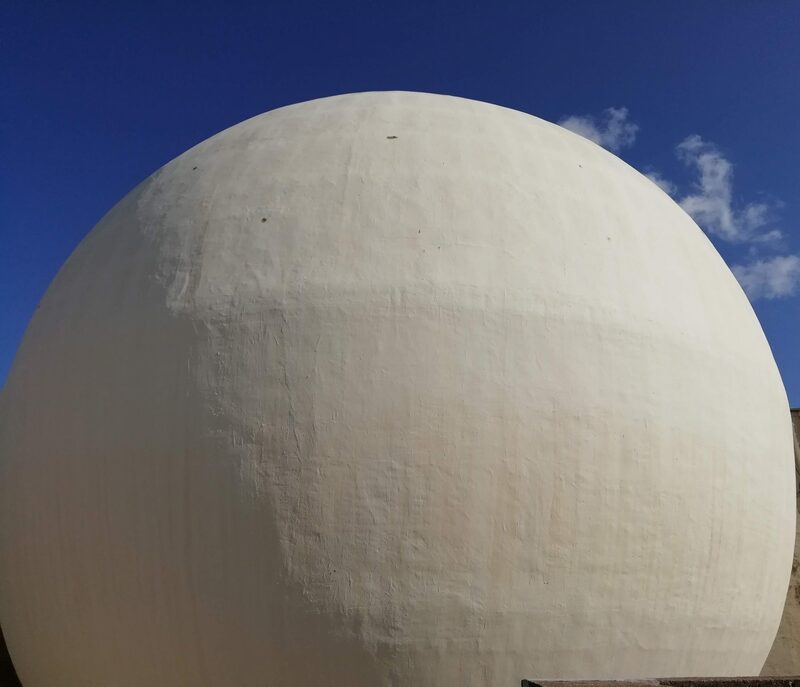 Autumn workshop: Formalisms at the interface with machines, languages and systems, 16-17 October 2018, Bertinoro.